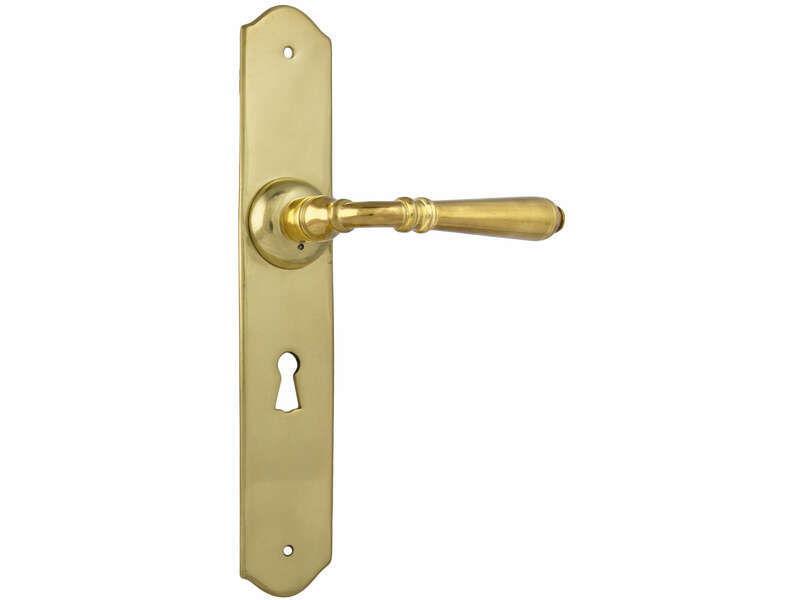 The Reims lever on decorative plate is manufactured from solid brass, and is designed to fit with a 5 o 3 lever old style key mortice lock. 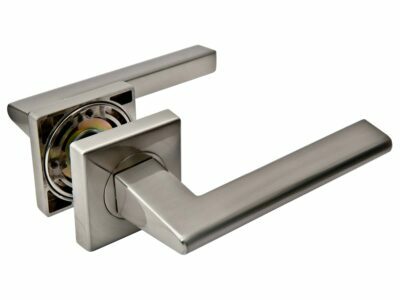 Handles can also be ordered with privacy turn and release, 48mm euro keyhole, 85mm euro keyhole, or on a plain plate. 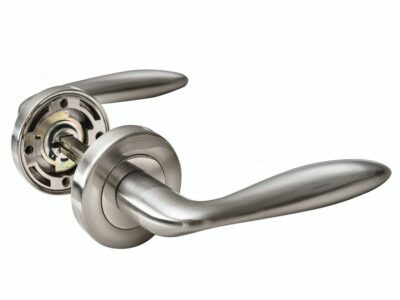 With 10 finish options available this handle is suitable for residential use.